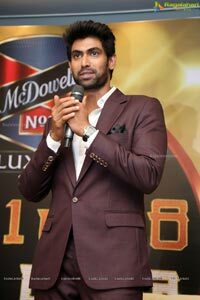 Friendship and brotherhood is the support system that sees millennials through moments of self-doubt and obstacles and is truly responsible for shaping them. 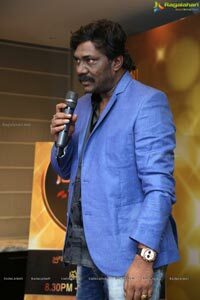 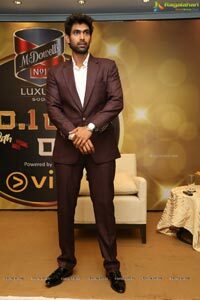 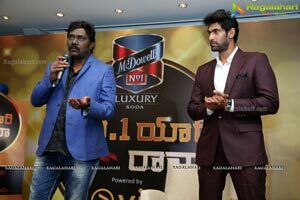 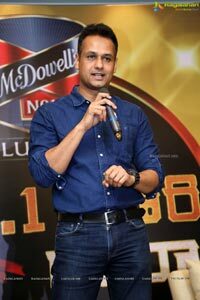 McDowell’s N0.1 Luxury Soda by United Spirits Limited - a Diageo Group Company is now bringing alive such friendships of well-known personalities from real to reel life in a brand new talk show called No. 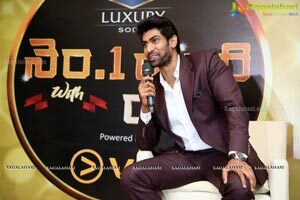 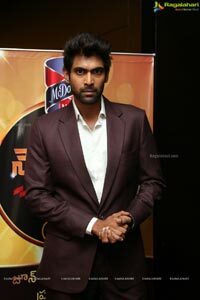 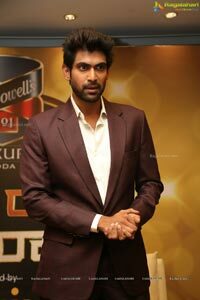 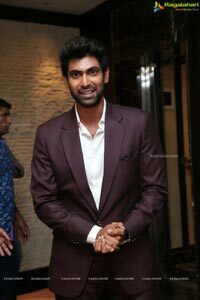 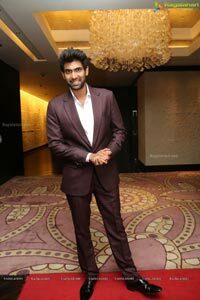 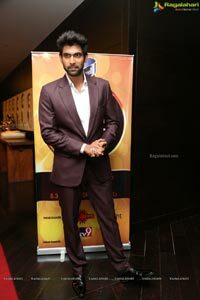 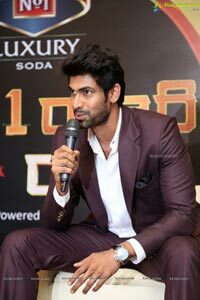 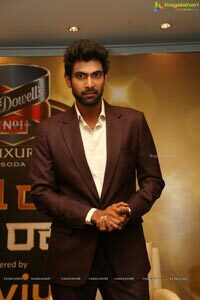 1 Yaari in collaboration with Mindshare & Group M. Hosted by superstar Rana Daggubati, who is known to be a true friend in the entertainment industry the show will be aired on Gemini TV starting 25th June, 2017, every Sunday at 8:30 to 9:30 pm. 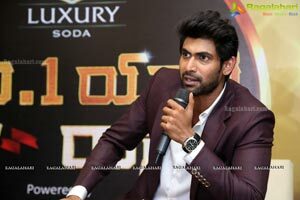 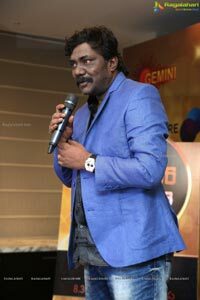 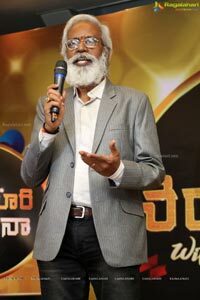 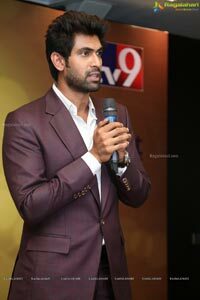 The show brings together for the first time as guests, Tollywood stars and their real-life BFFs who will share their behind-the-door secrets, friendship defining moments & play interesting games with Rana, while the fans will be treated to some never seen before videos and the audience, get to ask their favorite stars questions to know them better.